A basement waterproofing contractor will review the basement as well as other areas of your home that require waterproofing. He/she will identify the problem and provide you with a couple of effective methods to take care of it. Also, he/she will suggest you the right wet basement waterproofing method that suits your home. Crack injections are ideal for poured concrete foundation. 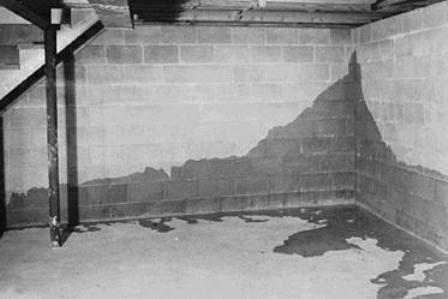 If the basement waterproofing contractor comes to a conclusion that the water seepage is originating from the walls, he/she will use epoxy or polyurethane injection for concrete crack repair. If you opt for interior waterproofing service, the basement waterproofing contractor will install weeping tiles to direct the water from the basement to a sump pump system. Exterior waterproofing service can be expensive and time-consuming depending on the water problem in your home. If water infiltration is caused in more than one area, excavation will be carried out around several foundation walls of your home. It can increase the cost of waterproofing the basement.